Emergency Episode: End of an Era? Tim calls Brady with some news from Down Under. Tim and Brady discuss all sorts of things, including The Greatest American Hero, a dodgy film starring Johnny Cash, and the late Luke Perry. Things that didn’t happen, cool words, and a patron idea of course. Tim and Brady discuss skating, snow, words that we hate, missed moments, mountaineering, and running. Ideas include intercontinental, things we're not good at, book writing, habits, and the Apollo moon missions. Special guest Hank Green, author of An Absolutely Remarkable Thing. Brady and Tim discuss podcast ideas with a Christmas theme. The national anthems of Honduras and Mauritius go head-to-head. Ideas include national anthems, audio snippets (including Tim’s old cassettes), exceptions to the rule, second-last songs, hair salons, and beekeeping. Tim and Brady spend the day on the island of Steep Holm - and discuss four new podcast ideas. Suggestions include Photo Roulette, modes of communication, and favourite stories. Tim and Brady buy each other gifts in this special episode. Our special guest is Professor Moriarty (yes, that's his real name). Ideas involve notable names, science explanations, friendships, and scientists who 'go to seed'. 16: What's Wrong with North Dakota? Another special from the world of Tommyball - an exclusive interview with a legend of the game. Today we're on a narrowboat navigating the Chesterfield Canal - but other topics include preppers, tattoos, and making a fortune on Amazon. This follows the suggestion from episode 14, a wholesome podcast. We go kite flying and eat some honey on fresh bread, washed down by a glass of milk. Today's ideas include nicknames, explaining sports, wholesomeness, wise (and unwise) investments, and the 'hall of very good'. Today's ideas include Top Trumps, one-word reviews, elimination, and another idea from a Canadian patron. Today's ideas include birthday gifts, faces, unanswered prayers, implausible plots, one star reviews, and of course a patron suggestion. 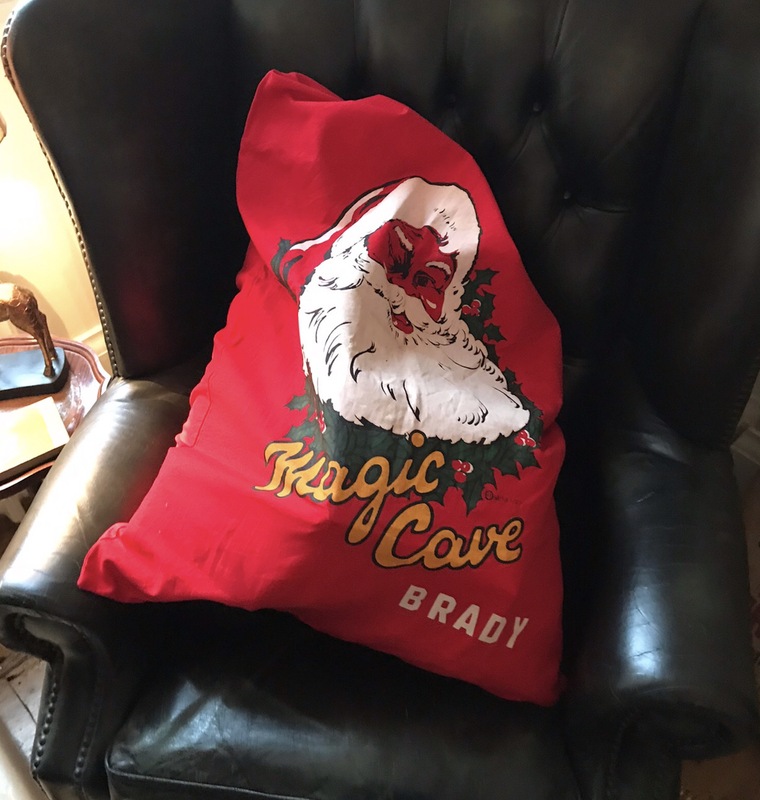 Don't REALLY send Brady a present - support us on Patreon instead! Today's ideas include the perfect podcast, Smith 360, final meals, childhood songs, and an idea from a patron. Topics include the curative powers of lemonade, deprivation, sausages, song-writing, tattoos, phone books, strange thoughts, plus an idea from a Patron.